Tsunami warnings issued for Jamaica and other Caribbean countries, after one of the strongest earthquakes to hit the region in recent times, have been cancelled. Prime Minister Andrew Holness tweeted, "Jamaica is officially not under threat from a Tsunami." The warning was triggered after a magnitude 7.6 earthquake struck off the coast of Honduras on Tuesday night, shaking the mainland. 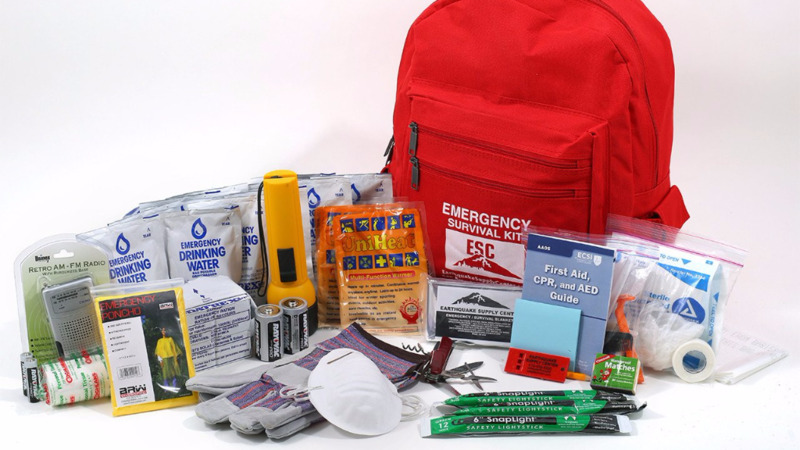 Tsunami centers issued advisories and warnings for Puerto Rico, the Cayman Islands, Cuba, Jamaica and other Caribbean islands as well as on the coasts of Mexico and Central America, cautioning that sea levels could rise from a foot to 3 feet (0.3 to 1 meter) above normal, but no tsunami materialized. 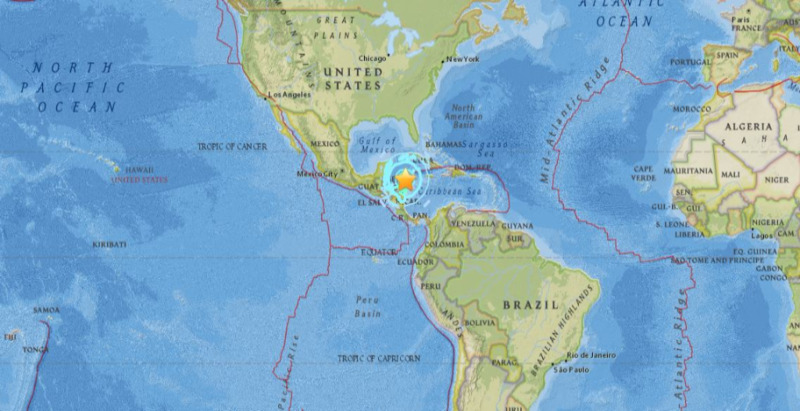 The U.S. Geological Survey measured the quake at a preliminary magnitude of 7.6. The tremor struck in the sea about 125 miles (202 kilometers) north-northeast of Barra Patuca, Honduras, and 188 miles (303 kilometers) southwest of George Town, Cayman Islands. The tremor occurred about 6 miles (10 kilometers) below the surface. The northern coast of Honduras closest to the quake's epicenter is sparsely populated, with much of it covered by nature reserves. The tremor was about 25 miles (44 kilometers) east of Honduras' Swan Islands, which are unpopulated except for a small navy post. 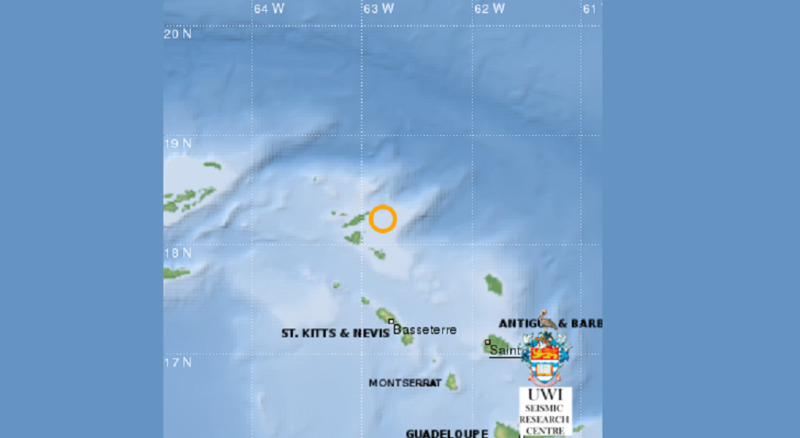 Tuesday's quake was one of the largest to hit the Caribbean in recorded history. The 2010 quake that devastated Haiti was magnitude 7.0.